At Advantage Storage - McDermott Square, we make it our business to ensure all of your storage needs are met. And that starts with our clean and convenient facility located in Plano, TX. We have everything you need to simplify your storage experience. Enjoy the many perks we offer on site! For business and residential self storage, no one does it better than Advantage Storage - McDermott Square. Stop by our facility to learn more about the features we can offer you. 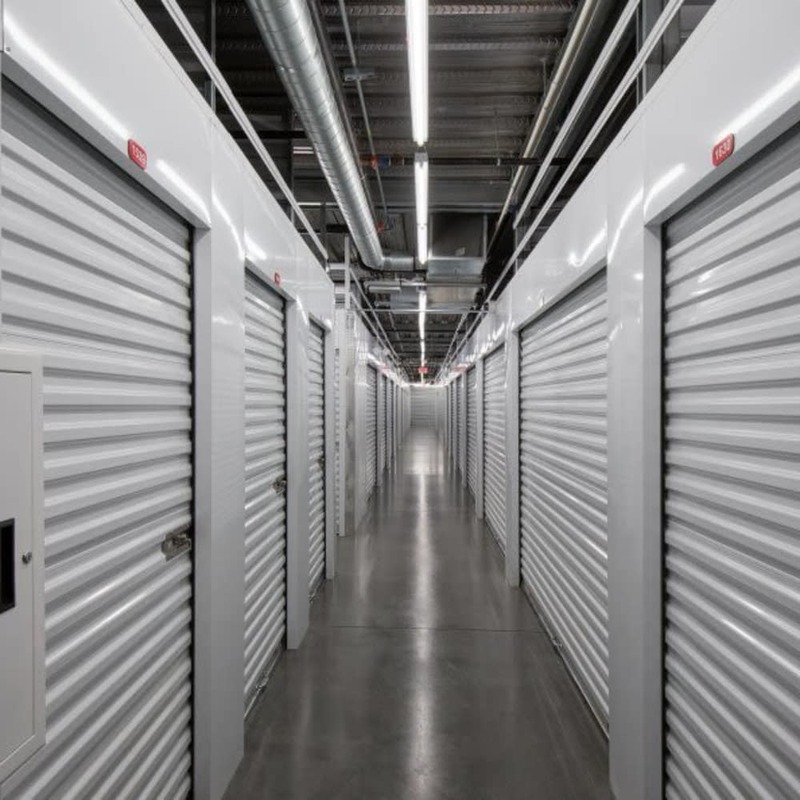 Give your temperature-sensitive belongings the extra protection they deserve with a climate-controlled storage unit for rent from Advantage Storage - McDermott Square. Our Plano, TX, climate-controlled storage units keep your items cool in the summer and warm in the winter. Learn more about Advantage Storage - McDermott Square and our climate-controlled storage units. Give us a call today.